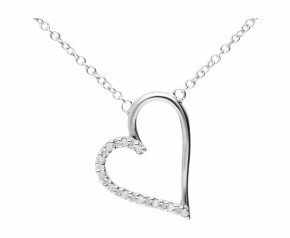 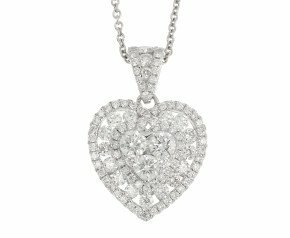 Diamond Heart Pendants - A beautiful and timeless symbol of love and adoration set with sparkling diamonds. 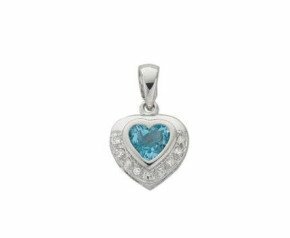 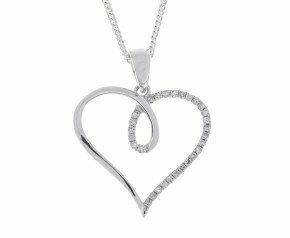 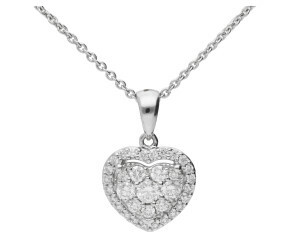 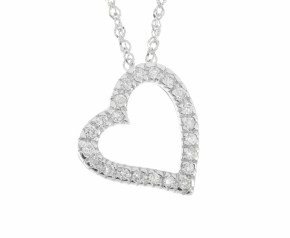 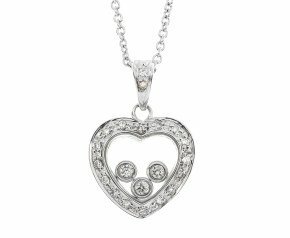 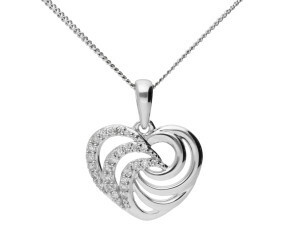 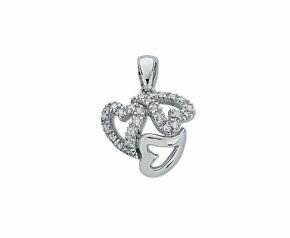 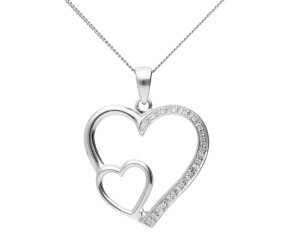 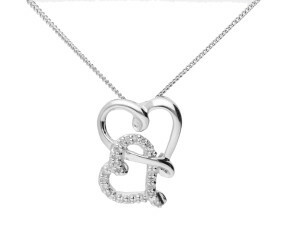 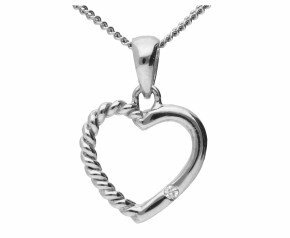 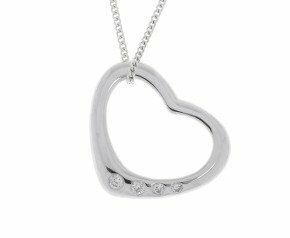 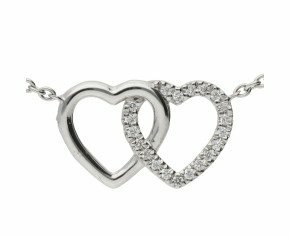 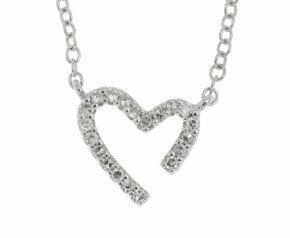 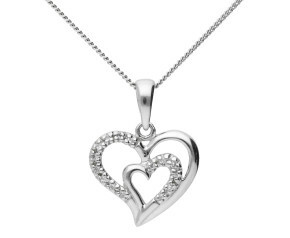 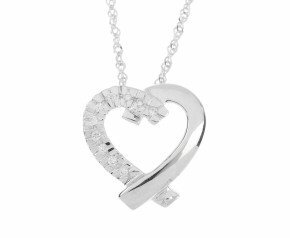 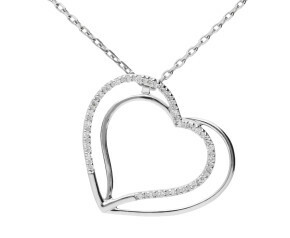 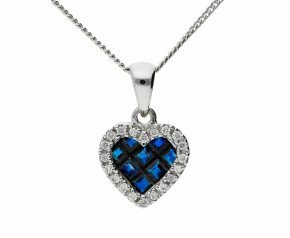 For that perfect token of love why not choose a diamond heart pendant from our gorgeous collection. 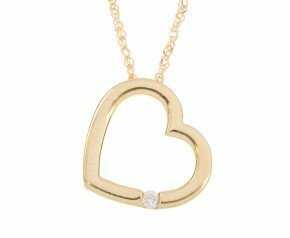 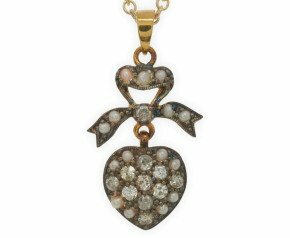 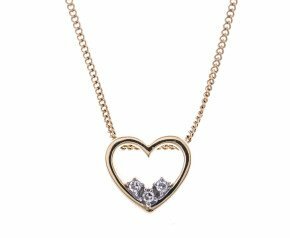 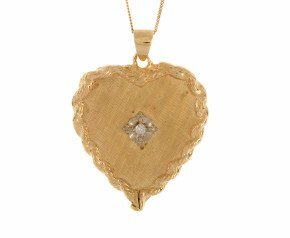 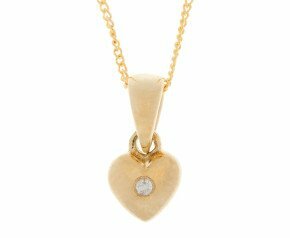 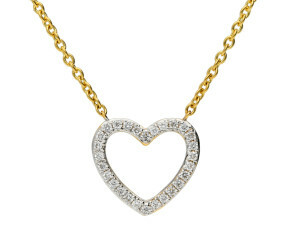 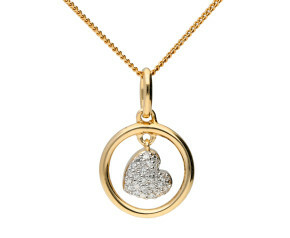 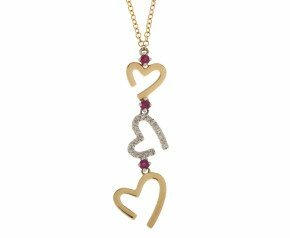 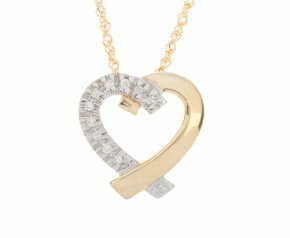 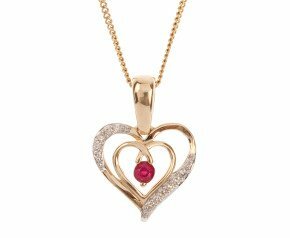 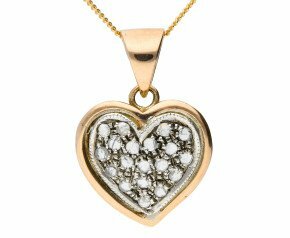 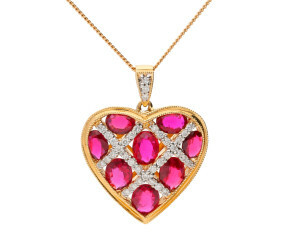 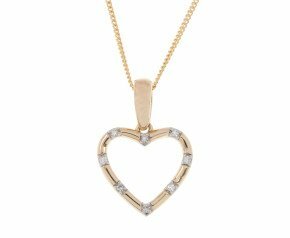 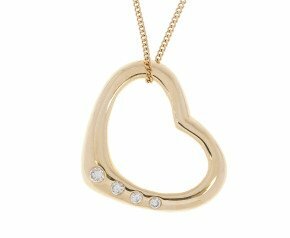 We have 9ct gold diamond heart pendants and 18ct gold diamond heart pendants in rose, yellow or white gold. 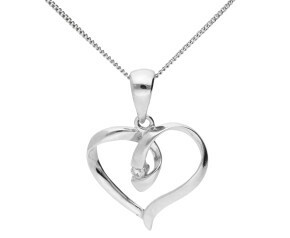 A wonderful range of designs to suit any taste.